Susan is originally from New York. She graduated from the University of Maryland and shortly thereafter met her husband Stephen. They have two daughters, Dana, Alyse, and one son, Ryan, who graduated from TBANS. Susan joined the TBANS staff in September 1999. She has worked with Bets and Gimels. 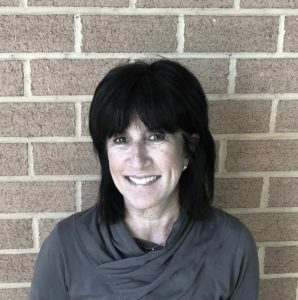 Susan enjoys learning, teaching and sharing Jewish experiences with our youngest students. When not at school, she spends time with family and friends and loves to travel. Chris Mullett was born in Montana and wandered around the world as the daughter of a military father. She attended 8 schools in 13 years. One of her favorite places to visit when she lived in Germany was Austria to see the giant chessboard! She settled in the Washington area in 1991. She volunteers for Habitat with Humanity, and loves Scrabble, crosswords, and Sudoku. She started volunteering at Temple Beth Ami Nursery School in 2000 and joined the staff in 2003. Chris loves the camaraderie among the teachers as much as she loves working with the children. Greg has lived in Montgomery County his entire life. His two children, Sara and Matthew, are TBANS alumni. 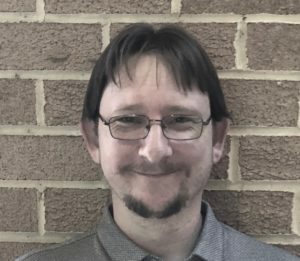 As a stay-at-home dad, Greg began with volunteering at school events, then helped with the afternoon enrichment classes, and eventually began substituting in almost all the classes. This inspired him to pursue additional education in the field of Early Childhood Education. Greg recently completed the Early Childhood Certificate through Montgomery College. He is very excited to be a part of the TBANS staff! Greg lives in Germantown with his children and his super awesome, amazing, spectacular wife, Stacy. Jody was born in New York, moved to Montgomery County in 1973, and eventually graduated from the University of Maryland with a fine arts degree. She became a member of Temple Beth Ami in 1982. She knew she wanted to become a TBANS teacher when her son Sam attended TBANS from the day it opened in 1989. She said, “I saw a top notch nursery school run by a director and small group of professional and excited teachers.” She waited four years for an opening and was so excited to begin teaching in 1993. She has always taught five day Gimels, and finds it a joy to come to work each day. When Jody is not working she is busy playing Mah Jongg, attending book club, participating in TBA events, supporting her Condo Association, and most enjoyably, playing with her granddaughter. 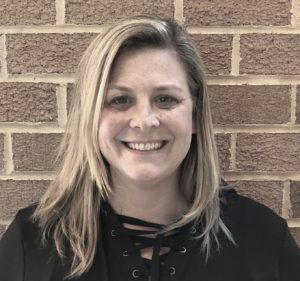 Stacy returned “home” to work at TBANS in the fall of 2018. Stacy was raised in Montgomery County, graduated from Walter Johnson High School and returned post college. After seeing how TBANS teachers welcomed her family, she was inspired to become an early childhood educator. She participated in training in 2012-13, and then taught at Washington Hebrew Congregation for 4 years. Her son Jake completed TBANS in 2016, and her daughter Maddie in 2018. Now it’s her turn, and she couldn’t be happier! When not in school, you can find Stacy selling packages for a wedding photography company, having silly dance parties with her children, and attending lots of hockey games (Go Caps!). 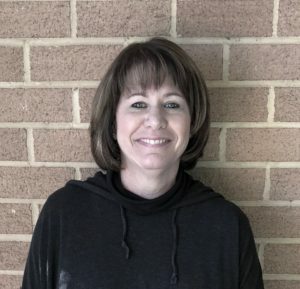 Laurie started as a parent at TBANS in 1989 when her son Phil was a 4 year old. Over the next several years, Laurie alternated between being a substitute, a 2-day 2’s teacher, and a stay at home mom with Jeff and Emily. Now she’s happily landed in the Shining Stars 4-day Gimel class. Laurie says, “Working with children is clearly the primary reason I have stayed at TBANS for as long as I have, but a close second is the staff. 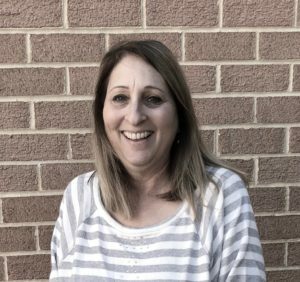 We are a family that thoroughly enjoys being together.” Laurie has always lived in the DC area except for 3 years in Palo Alto, California. Laurie attended Winston Churchill High School and graduated from the University of Maryland. Danielle was born and raised in New Jersey. She graduated from the University of Maryland with her undergraduate and masters degrees in early childhood special education. 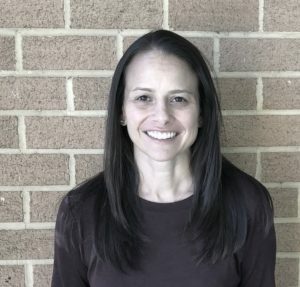 She taught preschool special education in the Fairfax County Public School System and also worked as a facilitator for children who needed individualized support. She also taught a toddlers program at The Bindeman Center. She joined Beth Ami in 2015, and loves being in the Shining Stars room. 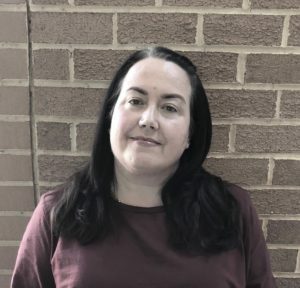 Danielle feels fortunate to be a member of the TBANS staff and is excited to explore, play, and develop relationships with your children as they grow! Danielle lives in Rockville with her husband, Josh, along with their two sons, Tyler and Jake, and their dog Riley. She loves to read, travel, and relax on the beach.